How exactly do you compensate someone who has already outproduced more than half of current National Baseball Hall of Fame members despite being just 27 years old? 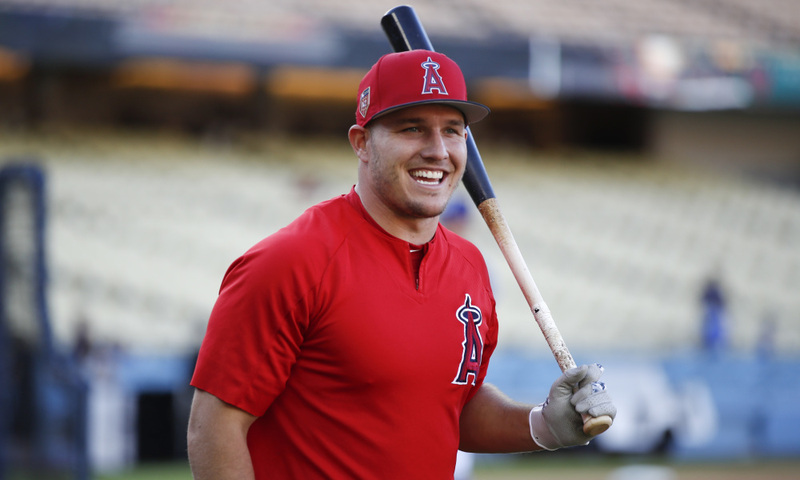 Handsomely, as we found out Tuesday when news of Mike Trout’s agreement on a contract extension with the Los Angeles Angels broke. Angels fans were shocked by the move, but very pleased. Reports are that fans were rushing to use their Betfair promo code to wager on the Angels for the 2019 season. This comes not even three weeks after Bryce Harper’s $330 million payday with the Philadelphia Phillies, which ended up being a short-lived record.